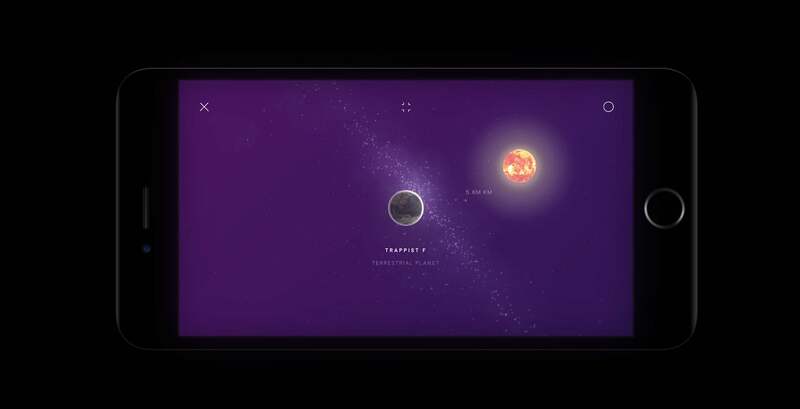 Originally landing on the iPad last year, Space by Thix was named one of Apple’s favorite apps for the tablet in 2016. 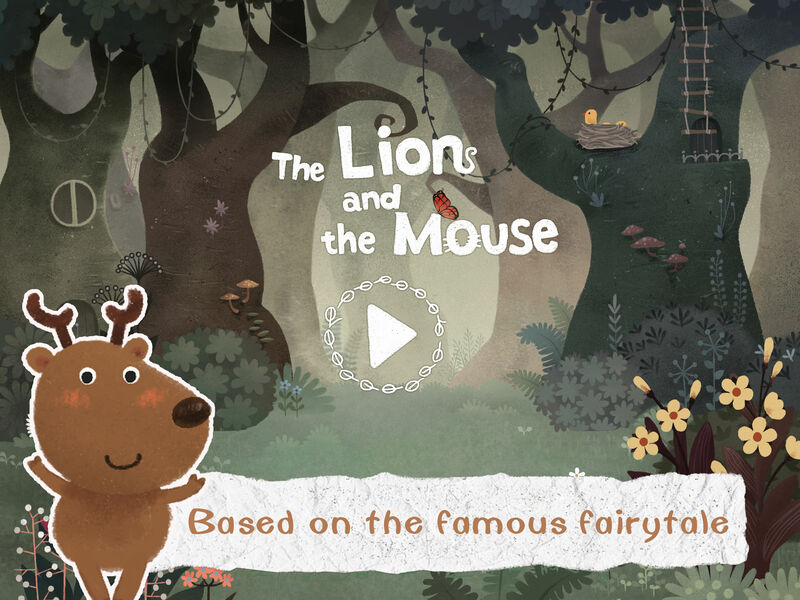 And with a recent app update, iPhone users can now experience this beautiful and educational game on the smaller screen. You can learn about asteroids, nebula, comets, planets, moons, different sizes of stars, pulsars, and even black holes by adding them to your star system. It might be hard to grasp astrophysics, astronomy, and the laws of nature by simply reading about the forces that govern our universe. 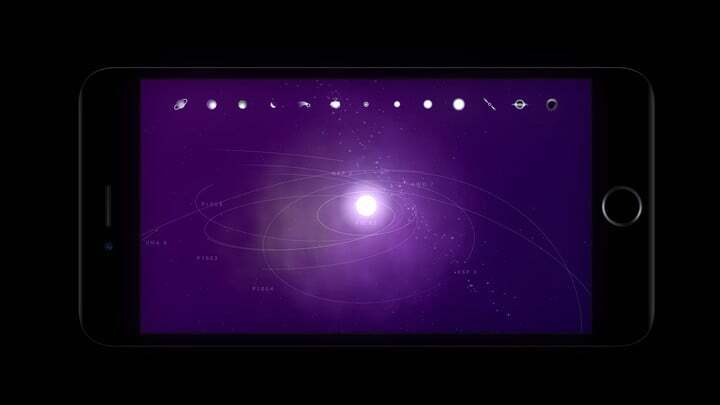 But the app puts all those concepts at your fingertips by allowing anyone to create a solar system. Users can add asteroids, nebula, comets, planets, moons, different sizes of stars, pulsars, and even black holes to their own space. All of the creations move in real time and follow the laws of astrophysics. That leads to a number of fun possibilities like placing two planets on a collision course and seeing the results when you place a black hole near a star. 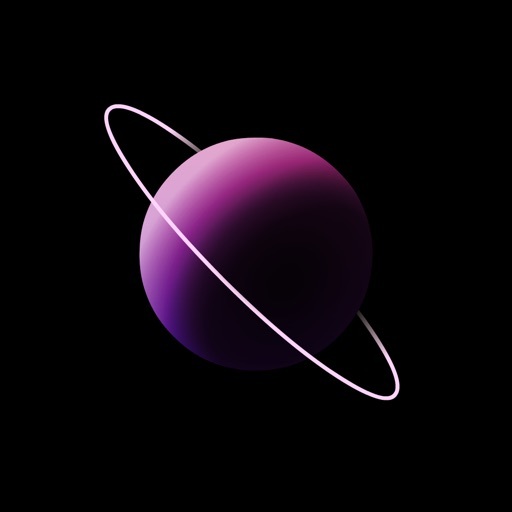 While adding objects, you can move and tilt their iPhone or iPad to see the universe at any angle. The universe is yours to create when starting. 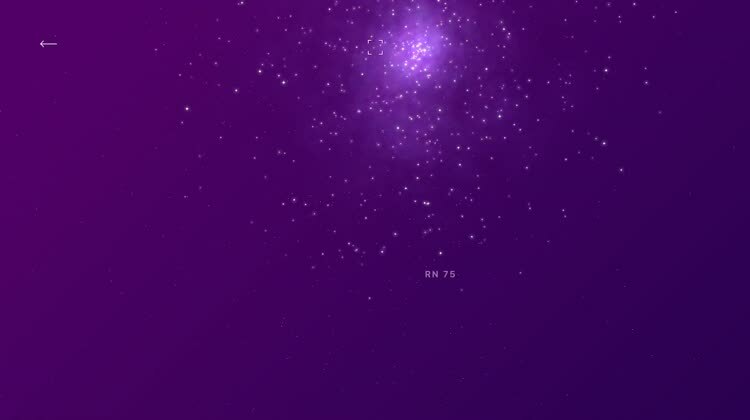 Select the circle on the top righthand part of the screen to see everything you can including black holes, nebulas, comets, planets, moons, and more. Before selecting, you can also learn a little bit more about each object. After creating planets, stars, and more you can even rename all of the objects. And if you're ready to strike out and explore, just zoom out to see the entire galaxy. 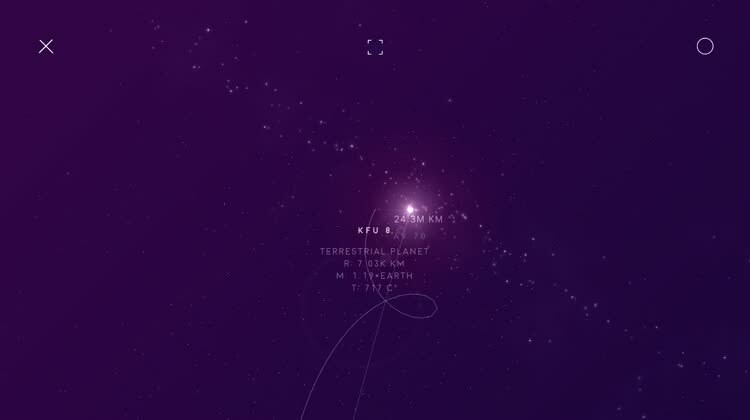 You can then select another star system actually created by other users nearby based on real geolocation information. Along with the iPhone/iPod touch, Space by Thix is designed for all iPad models. It can be purchased now for $2.99 on the App Store.  Along with the beautiful music and great graphics, the app does a great job educating about the universe. It’s highly recommended for anyone who has ever wanted to learn more about space while creating their very own star system. 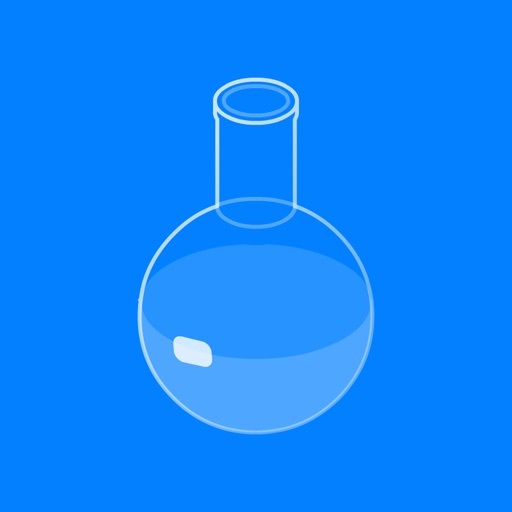 If you enjoy the space-themed title, Thix has also developed two other science-themed educational apps – Chemist and Beaker. As you could probably tell by the name, Chemist by Thix provides anyone with their own virtual chemistry lab without having to worry about explosions, or even cleaning up afterwards. It’s designed for the iPhone/iPod touch and all iPad models and is $8.99. 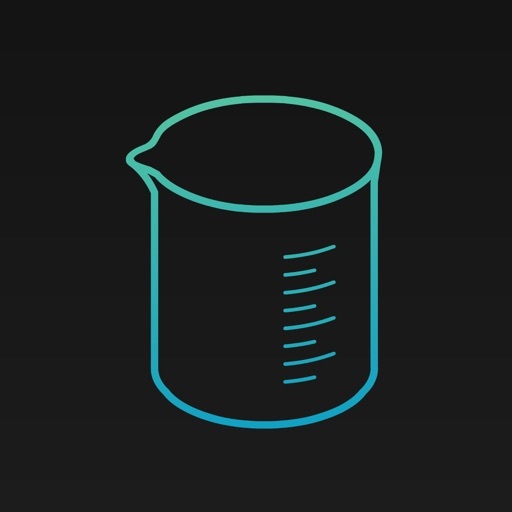 Beaker by Thix, a free app for both the iPhone/iPod touch and all iPad models, is more limited and provides just a beaker to explore different chemical reactions. 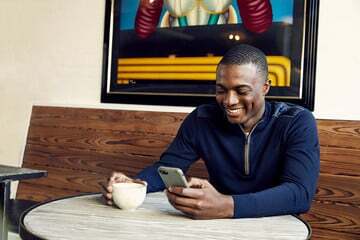 Is the TwelveSouth's RelaxedLeather iPhone Case for You?